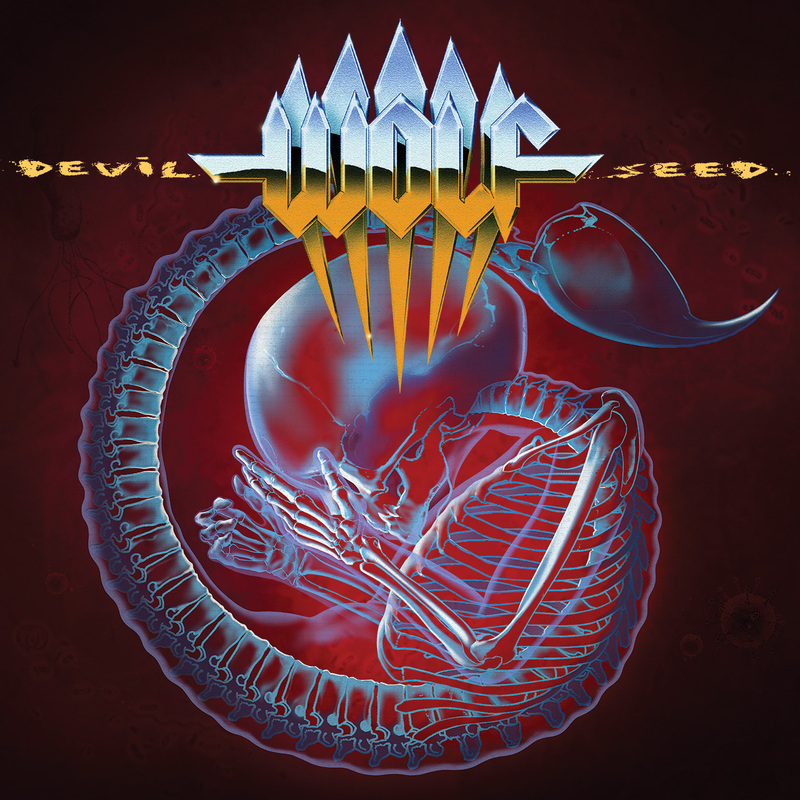 Wolf is a Swedish act that more or less plays traditional heavy/power metal as if it were still the 1980s (and all of their album covers SCREAM “low budget label ’80s heavy metal” in a good way). I’ve been familiar with their name for the last few years, but for some reason (probably because of the style of music they play), I thought there were some ’80s act that never made it big. The band’s history actually only goes back to 1995 (with their self-titled debut arriving in 2000), certainly a time when it was anything but cool to be playing traditional heavy metal. With the thinking that this band didn’t “make it” in the ’80s, at least to the level of underground sensation, I never gave the band much thought the few times I ran across their name. It also only because I have seen Ravenous pop up on a number of “best of 2009” lists that I decided to take a closer look. To my pleasant surprise, I discovered they were a fairly new band and while I liked the samples I heard online, the real clincher was that Roy Z was producing. Roy is one of my favorite producers from the last 10-15 years having worked with Bruce Dickinson, Halford, Judas Priest, Sebastian Bach, Rob Rock and Yngwie Malmsteen. Usually if he’s involved, I know I can expect a solid album. 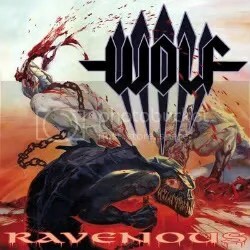 If I were to compare Wolf to any bands, I’d have to say I hear traces of Judas Priest, old school Helloween, Riot and Dream Evil. Singer Niklas Stalvind certainly has the shrill voice for this style of metal. Definitely a great album for fans of old school power metal and traditional heavy metal and it would’ve been a contender for my Top 10 of ’09 list had I heard it last year. If I have one gripe it is that some of the songs tend to blend together but there’s more than enough standouts tracks here to make up for it. A very promising band that I’ll have to reach back for to check out their earlier stuff.